The holidays are getting closer every day (have you updated your wish list? ), so we thought we’d head to reindeer country for this week’s chilly trivia question. In last month’s election in Alaska, the Democratic senator, Mark Begich, and the Republican governor, Sean Parnell, were both defeated. When was the last time a state saw its governor of one party and a senator of another party defeated in the same election? Submit your answer in the box below. We’ll pick a winner at random from the bunch. The winner will get a fabulous Political Junkie button. Don’t forget, you can get the trivia question a whole day early by simply liking our Political Junkie page on Facebook every Wednesday. You can sign up for our Political Junkie newsletter, too. You’ll get all the latest from Team PJ every weekend. Better than a knitted sweater from grandma every year, right? And as for last week’s question, who was the last major party loser for vice president who also lost a bid for the U.S. House? 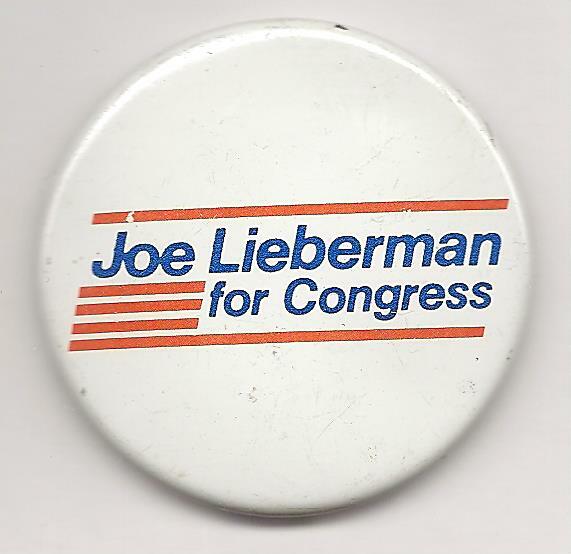 The answer is Joe Lieberman. The Democratic nominee for VP in 2000, he also was defeated in a bid for Congress from his native Connecticut in 1980. Lieberman was also the subject of one of our most-commented Facebook posts ever! Go check it out. And the randomly chosen Political Junkie with the correct answer is Phil Chronakis of New York City. Congrats, Phil!